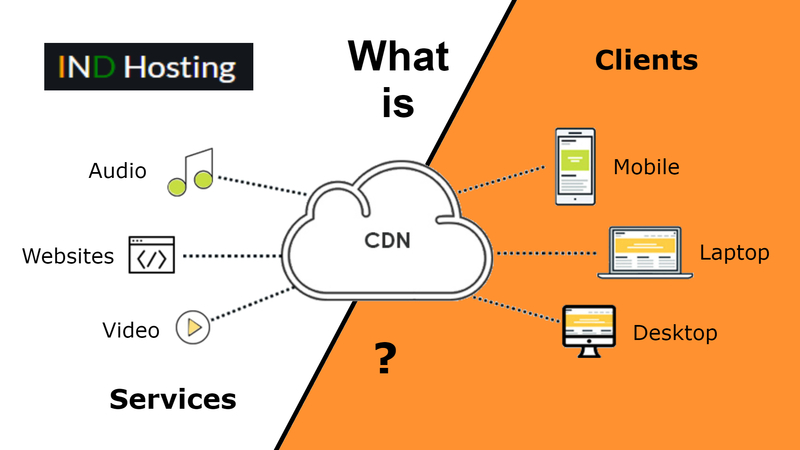 Today we are going to discuss about what is CDN (Content Delivery Network). By the end of the post you will be able to know “What is CDN and its importance”. However, CDN’s major feature is to deliver your content in real time. 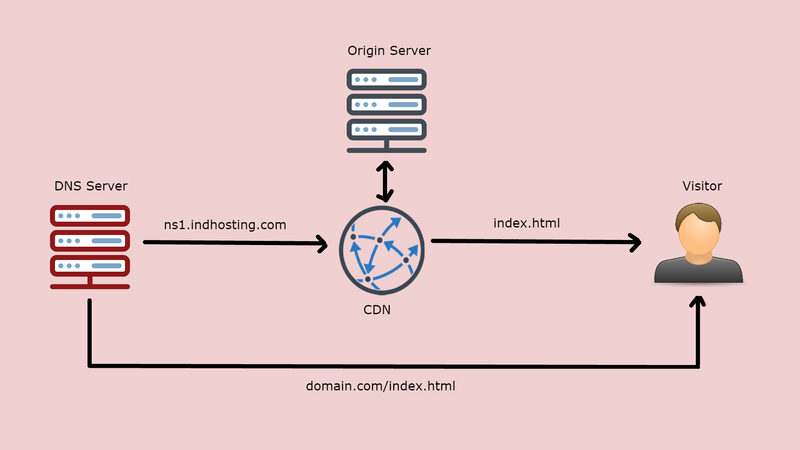 Here, in this scenario whenever you utilize CDN, content is composed and CDN incorporates your pages and copies on all the remote CDN server’s. Thus, when a visitor tries to access your site, the static files is delivered from the CDN server instead of loading from your hosting server. Why is Load Time Important? The Power of Content Delivery Network. Before I go into the advantages supplied by CDN, let’s have a look at why the loading period is so essential for your blog/website. Your sites loading time plays an essential role in the internet search engine rankings. Search engines give more preference to sites that load faster. Therefore, if your site/blog loads faster, that will definitely rank higher in the search engines. In general customers skip back from site/blog if it takes more time to load which increases the bounce rate of the site. 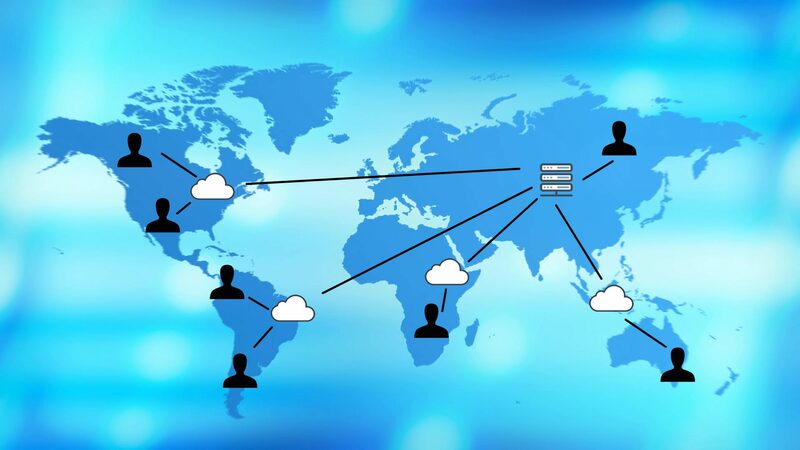 A CDN is a system of servers which contain copies of information. For example, many E-commerce websites make use of content delivery networks. E-commerce websites have ton of static content that needs to serve through a CDN. In large E-commerce websites user demand is always high. 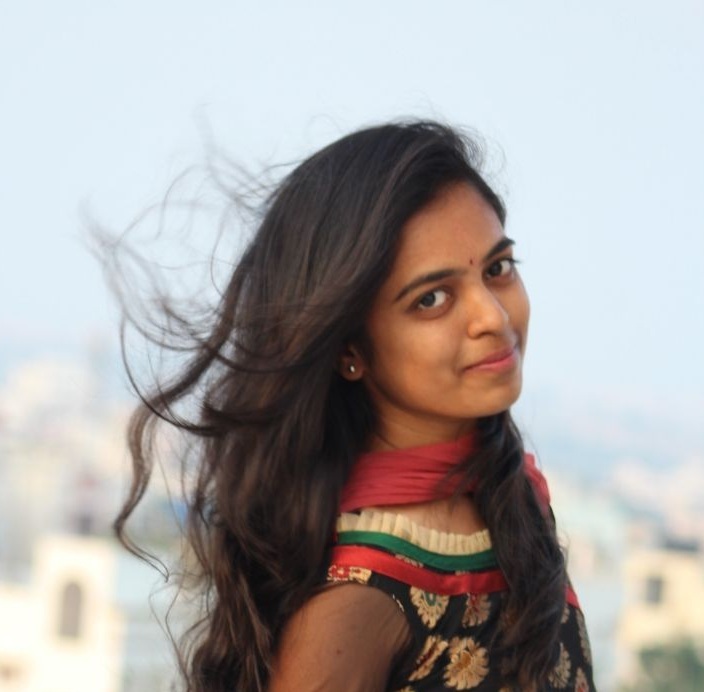 So, server should deliver all the static content to all of the users which end up using high system resources. Hence, by using CDN the delivery of static content will become easy and saves more performance. That saved performance can do other heavy lifting back-end tasks like executing payments, placing orders etc. So, in E-commerce if CDN does not exist, users would be loading files across the web rather than accessing them through nearby server’s. But if you use CDN then the user from anywhere in the world can access static data from the nearest CDN server without any delay. Now as you know the use of CDN, a website definitely needs one. So, we offer build in Cloudflare CDN service with every hosting pack to boost your website. If we miss any info just comment in the comment section below and we will be happy to update. Previous PostPrevious What is SSL (Secure Socket Layer)? Next PostNext Reasons why your website is slow?